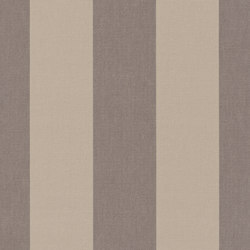 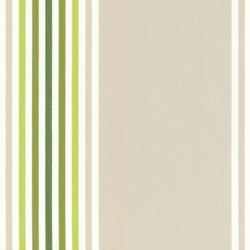 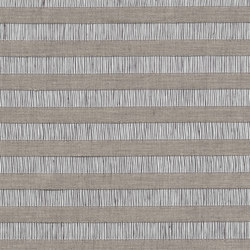 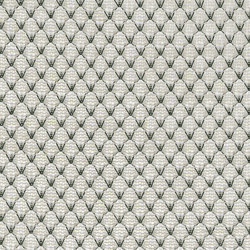 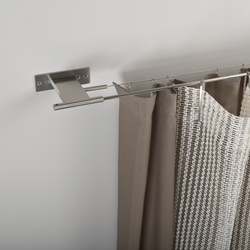 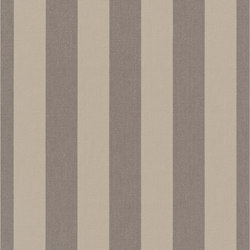 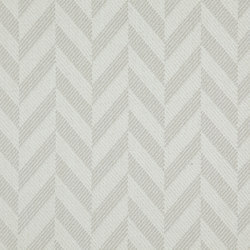 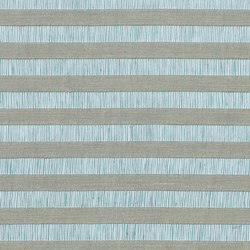 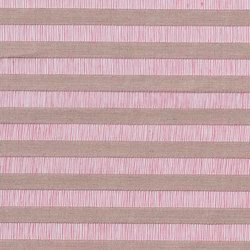 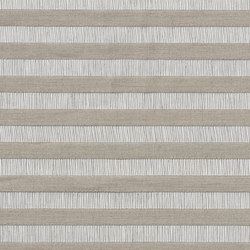 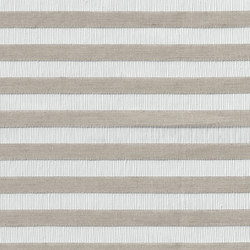 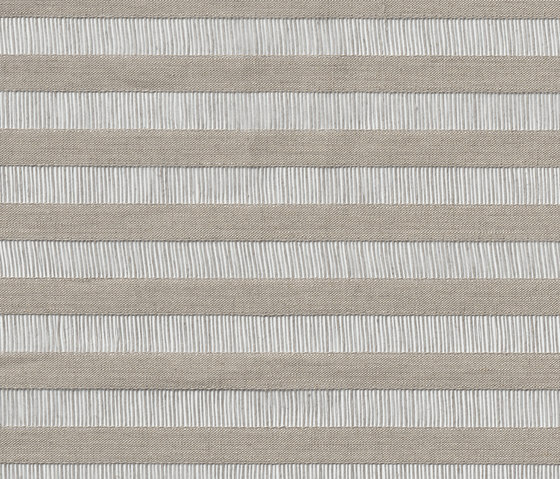 Decoration fabric made of linen with a subtle Venetian blind effect. 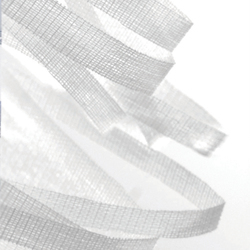 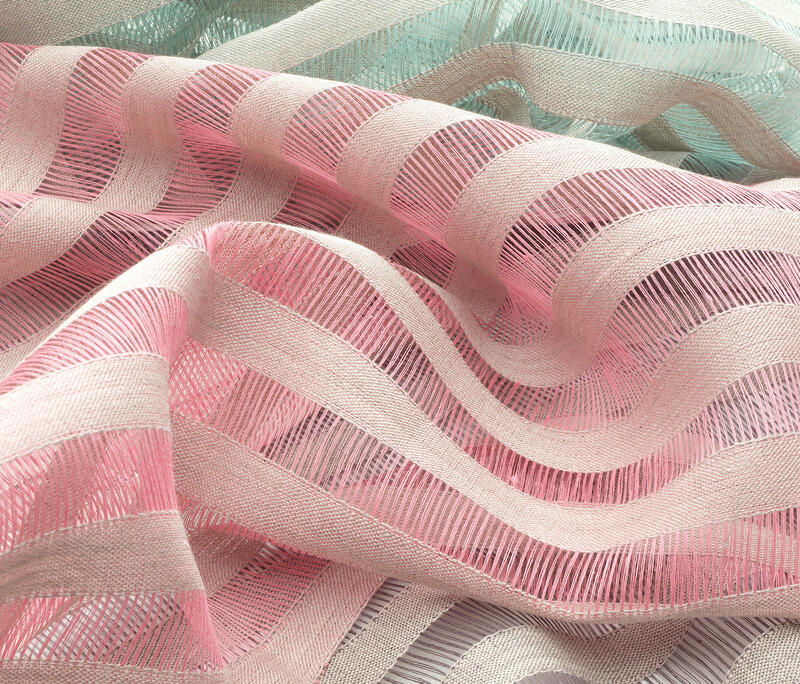 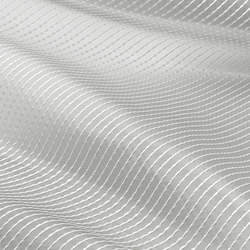 An optical transparency of Banderilla is created by stripes of floating warp threads. 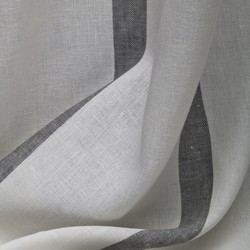 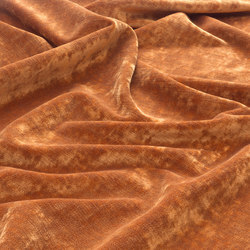 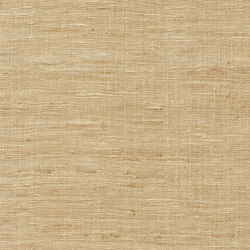 The fabric is calendered giving its surface a characteristic linen feel. 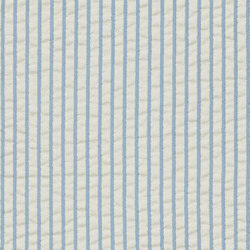 Banderilla is a double width fabric where Venetian blind effect is created when displayed railroaded. 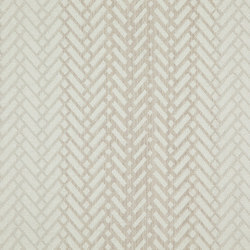 Pure Perfection penetrates the room by the fabric's sensory impulses. 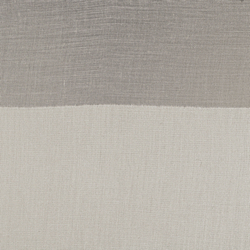 Born out of the spirit of Japanese teahouses, textiles and architecture are one. 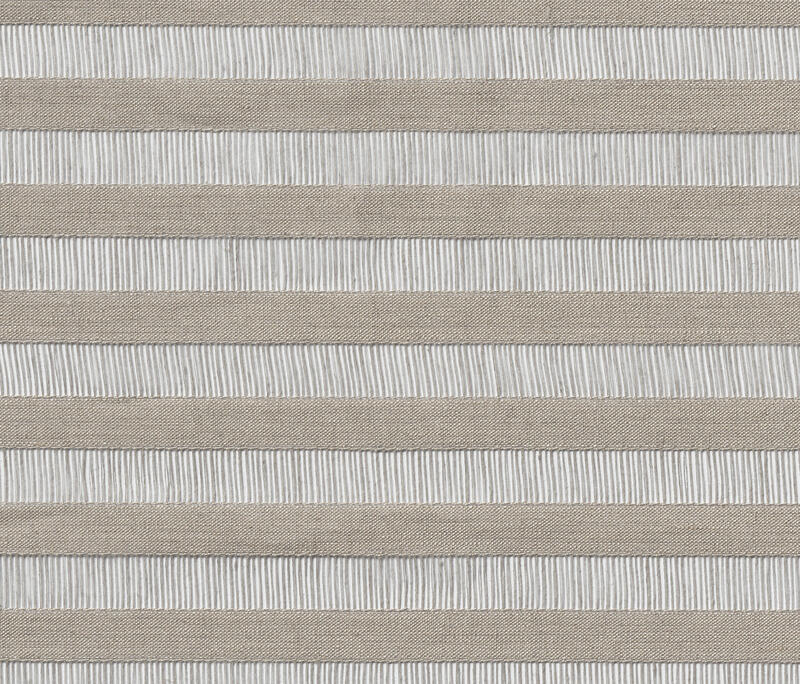 The interplay of light and shadow, the traditional colour shades of nature, the perfect mastering of irregularities and the sensuality of surfaces come together in a unique balance. 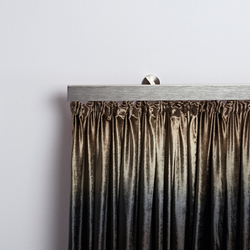 The subtlety of 2014 is created by wilful alienation, the experiment. 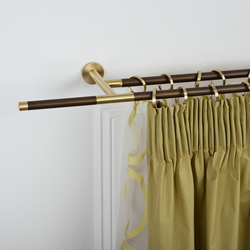 The respectful break with tradition opens new spaces for design. 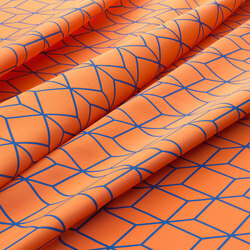 Design is not eye-catching, but unfolds itself by exploring and living the fabrics.  By the subtle composition of sensory impulses Pure Perfection is the basement for a quite interior sensation.